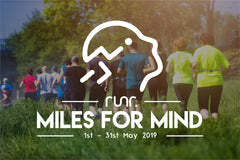 Our vision is to support, inspire and connect people who share a passion for running. For the uninitiated, running can be a lonely, solitary existence. For those in the know, it is about passion for the sport, pride in our achievements and a supportive sense of community spirit. We inspire each other on a daily basis with our commitment to train hard, to go the distance, and to continually challenge ourselves. 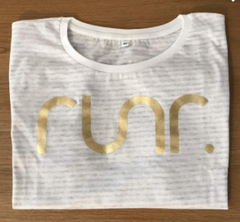 We want to provide high quality runr branded clothing for lifestyle and fitness. 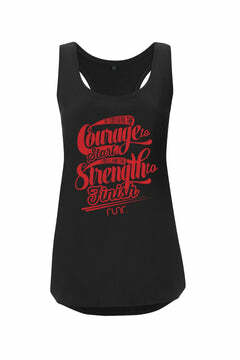 Our brand epitomizes the passion runners have in our sport, the pride runners have in their achievements and allows the running community to identify a connection with each other in everyday life. 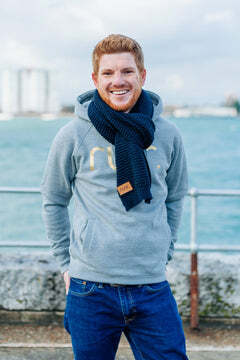 Runr’s have an instant connection with each other; if you are ever fortunate enough to bump into another runr at a social event, you will instantly share stories of triumphs and failures. 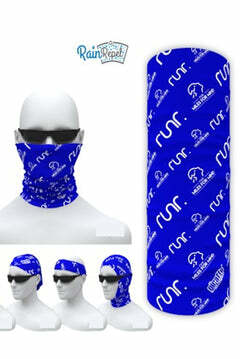 Being able to identify with one another is what being a runr is all about. All runners are different, no journey is the same, but we all share the same goal, to be a runr.